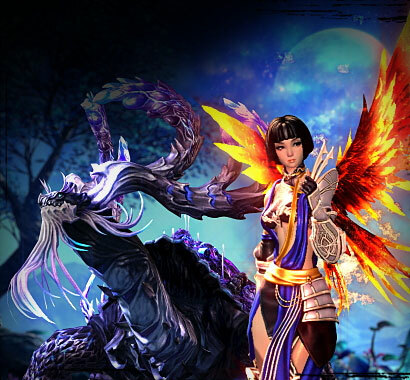 Blade & Soul Enters Closed Beta! Join us for Closed Beta 1 this weekend. 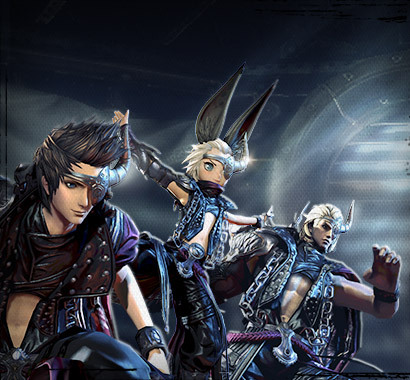 Blade & Soul is ready for closed beta! 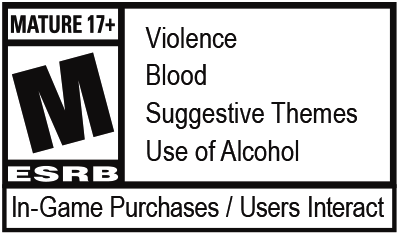 Our first Closed Beta Weekend is starting on Thursday, October 29, a day earlier than previously announced. If you’ve purchased a Founder’s Pack, you have immediate access into all Closed Beta Weekends, and specifically into Closed Beta 1 when servers go live at 10am PDT, October 29—no need to worry about redeeming a key. However, if you’ve signed up via our newsletter for a chance to participate in a Closed Beta Weekend, keep an eye on your email as invites are going out soon. During the closed betas we really need your feedback, and ask that you take some time to either answer questions through the in-game survey system (which also gives out some nice rewards!) or via our forums. 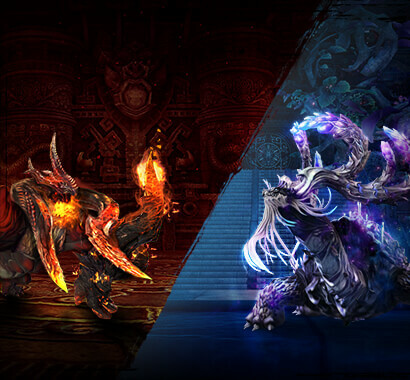 You can read more about Features of the Closed Beta and Premium Membership in a couple of our past articles. And keep in mind, while Closed Beta 1 is only hosted on our North American servers, anyone who has purchased a Founder’s Pack or receives a key can play! Closed Beta 2 will open the EU servers for the first time, and we’re helping EU players keep any progression they made in Closed Beta 1—more info on that in our EU Character Copy for Closed Beta update.